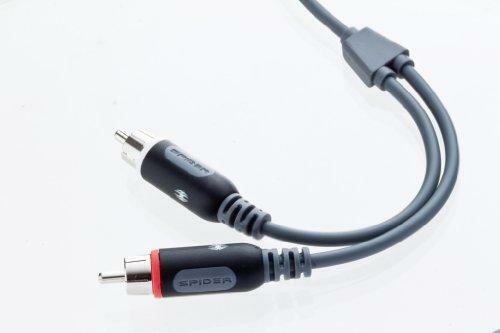 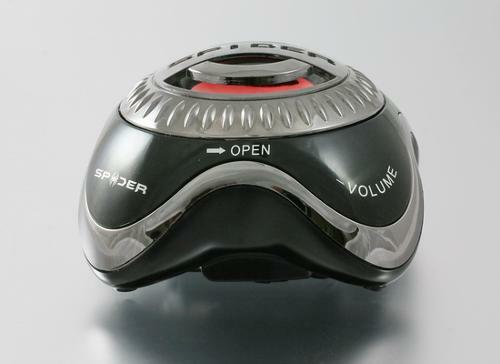 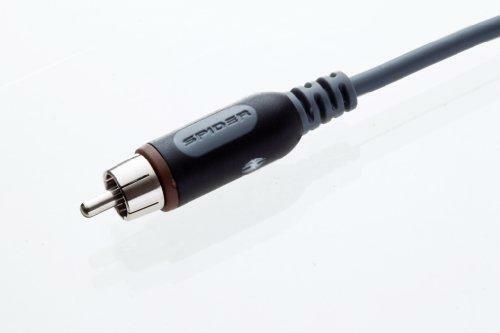 Spider C-Series Audio/Video Cables deliver a reliable and precise connection to your RCA type cable inputs to provide a vibrant, high resolution quality of sound from your home entertainment system. 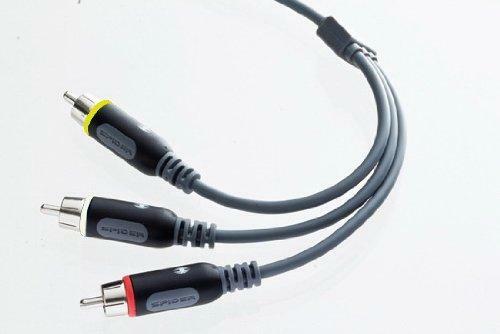 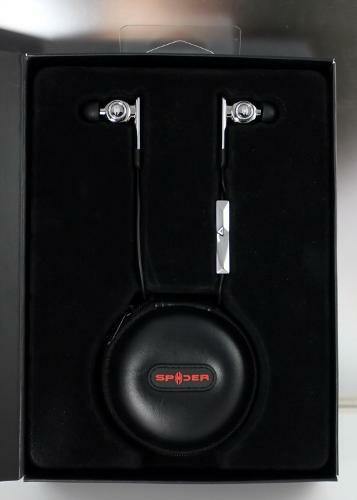 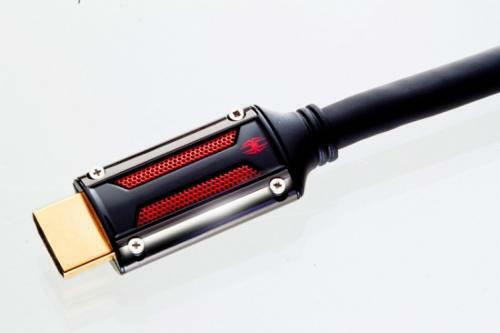 The cable is engineered with multiple-gauge wire to optimize sonic depth, accuracy and power. The C-Series Audio/Video Cable is designed with special dielectric insulation to minimize noise interference and to advance signal transfer.